7″ long nail file with Bucky printed on both sides. Complete your manicure set with Wisconsin spirit! Long nail file with Bucky and W's printed on both sides. Add this Wisconsin nail file to your manicure set! Long nail file with motion W's printed on both sides. Add some Wisconsin Badgers spirit to any bed or couch with this throw pillow. The super soft fabric has a sublimated graphic making for smooth feel. The pillow measures 13″ X 13″. Enjoy a tall Wisconsin souvenir spoon with Bucky Badger detailed at the top. Just add a Wisconsin Badger picture to this 4″ X 6″ red frame and you are all set! 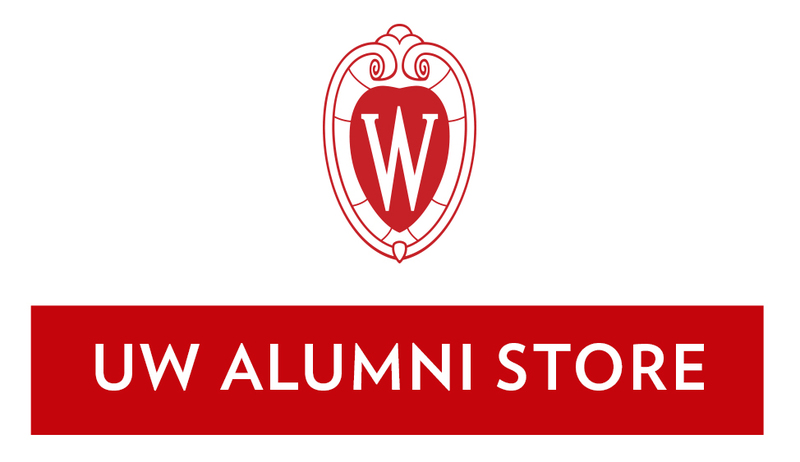 The wooden frame features "University of Wisconsin" on the front is perfect for Alumni or incoming freshman!